Iamsu! has started off 2015 in a major way. In February, he dropped off a new EP, Eyes On Me, which featured six hyphy bangers, production from DJ Mustard, and features from Tyga and Jay Ant. He's also currently on the "Eyes On Me" tour, and today, he's given us the official "Eyes On Me" theme song. 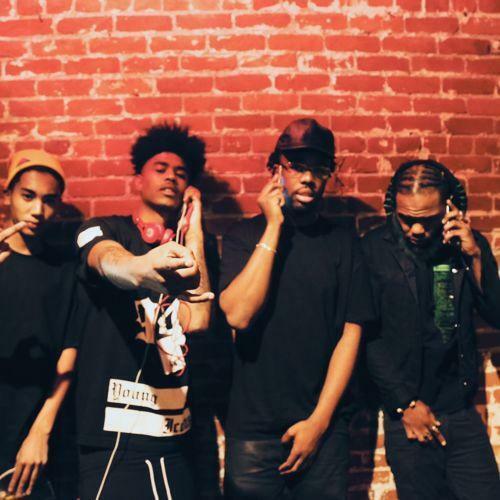 Indeed, all eyes are on Iamsu!, and he's not shying away. "Eyes On Me" features tourmates Rome Fortune, Show Banga, and Dave Steezy, and Iamsu! also picked up three more features with Scotty ATL, Chris Miles, and Mani Draper. This stacked collab bangs all the way from the Bay to the A, and is a good showcase of HBK Gang's deep roster. Check out the rest of the "Eyes On Me" tour dates here.